Westlake Soccer Picture Days will take place on Saturday March 2nd for teams this Spring. Please click here to view the schedule. 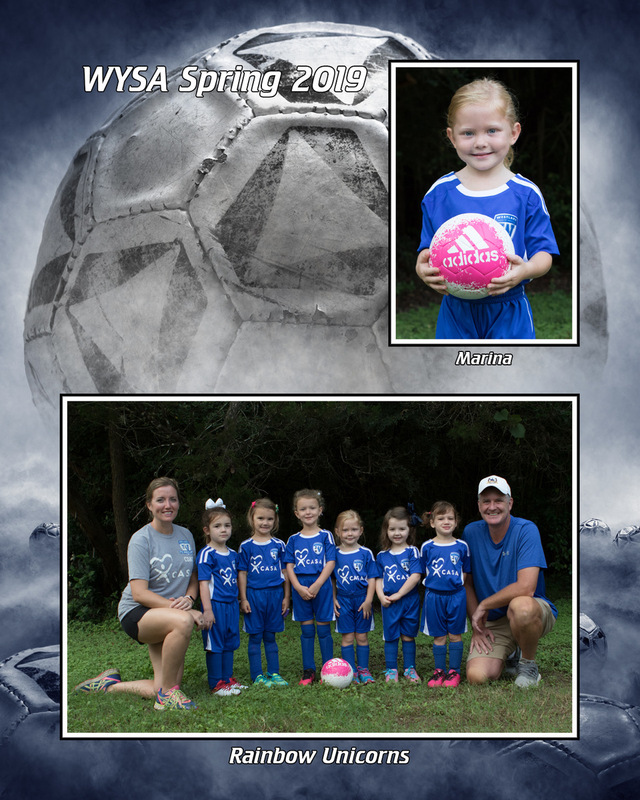 All players who complete the order form will get a 8x10 memory mate (see below) with an individual and team picture on it included with their WYSA registration. Other fun photo products are available as well.